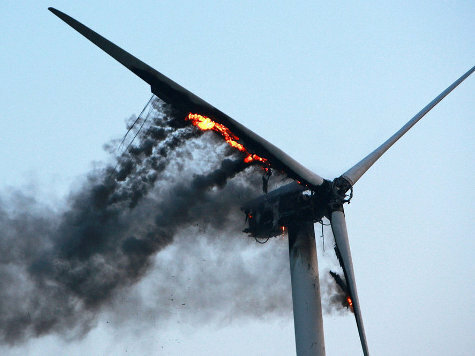 I love a happy story (and a burning wind turbine picture). Next DMI Says It is getting Colder in the Arctic. 15C colder Than Just a Few Days Ago.